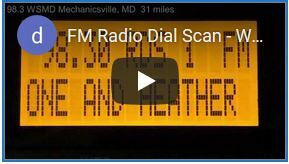 Less than a month after DC-area 730 WTNT’s Spanish format moved from translator 102.9 W275BO Chantilly, VA to newly-debuted 92.9 W227BM Centreville, VA, the 102.9 signal has flipped formats. 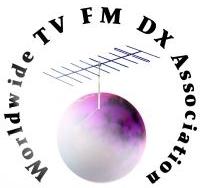 W275BO now relays 107.7 WWWT’s HD2 signal as “Bolly 102.9,” airing an east Asian/Indian music format. I have updated my Local FM Stations page to reflect this change.